Export your saved game as a mod. 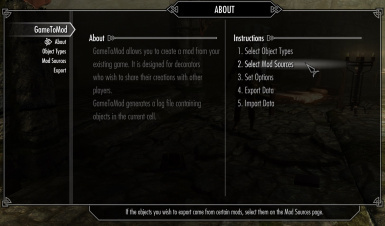 Now you can generate mods from your saved games! Have you spent hours and hours making your player home just the way you want? Now you can easily share it with others or use it in another play through! 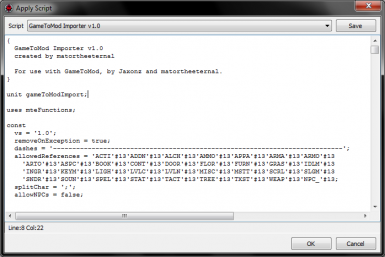 Jaxonz and MatorTheEternal have teamed up to bring you this exciting new tool, consisting of an exporter mod and importer xEdit script. 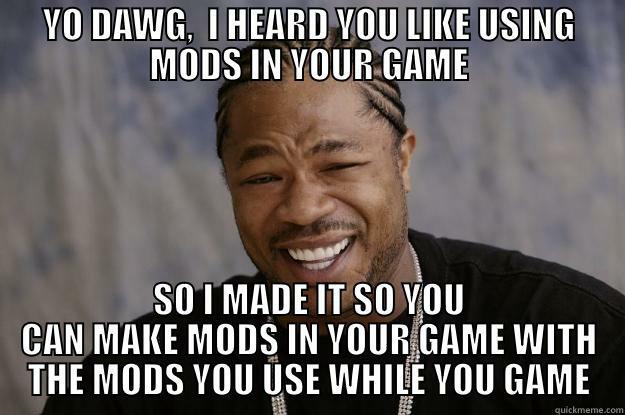 Mods you create are just like any other. You can load them in your game, edit them with Creation Kit or TES5Edit, merge them, or share them via Nexus, Steam, or other sites. 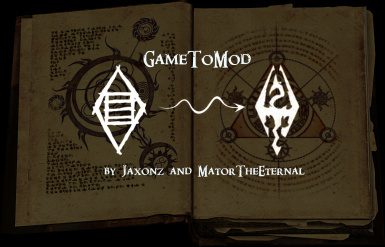 Use with Jaxonz Positioner and Jaxonz Renamer for the ideal GameToMod experience! Supports Skyrim, DLC, and 3rd party content. Exports ObjectReferences from any interior CELL. 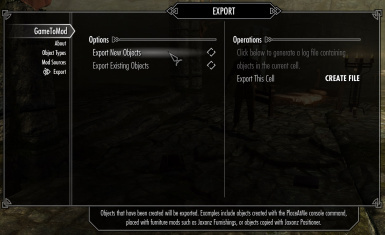 Imports changes made via console or with popular decorating mods. 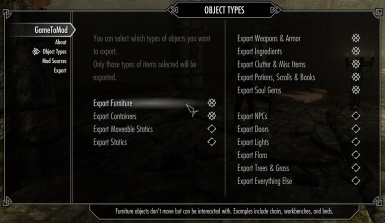 Selectable filters by item type, source mod, or created/modified objects. User export and import options saved between sessions. Honors items renamed with Jaxonz Renamer. Honors items locked in place with Jaxonz Positioner. Graceful handling of objects brought from other locations. Install just like any other mod with NMM or MO. 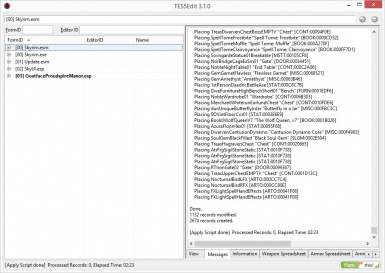 Copy the *.PAS files to your TES5Edit\Edit Scripts folder. 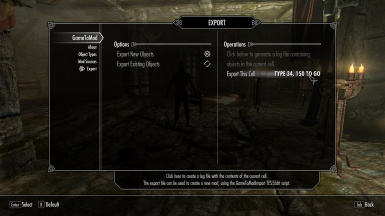 Activate GameToMod and load up your saved game in Skyrim. 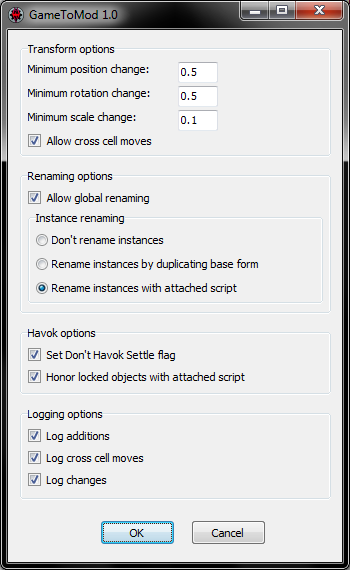 Travel to a decorated cell, open GameToMod's MCM menu, select desired options, and click Create File. Exit Skyrim and start TES5Edit. Load the same mods used in your game. 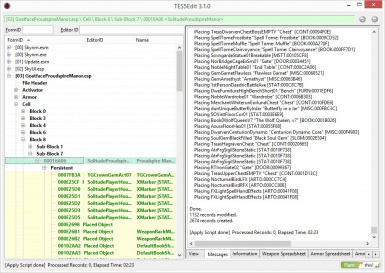 Right click on skyrim.esm, select Apply Script, select the GameToMod import script, and click OK. 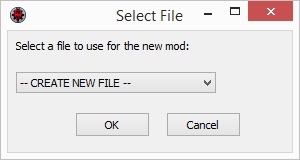 Select desired options, the exported file, a name for your new mod, and click OK. 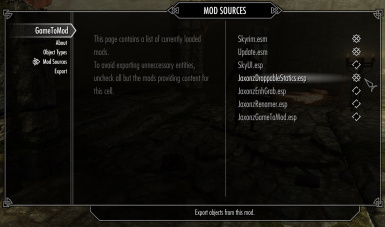 Check the results, exit TES5Edit, and save changes to your new mod. See the files section for detailed instructions with illustration. How To video coming soon! Fully compatible with DLC and 3rd party mods. Not known to conflict with any other mod. Any load order works. 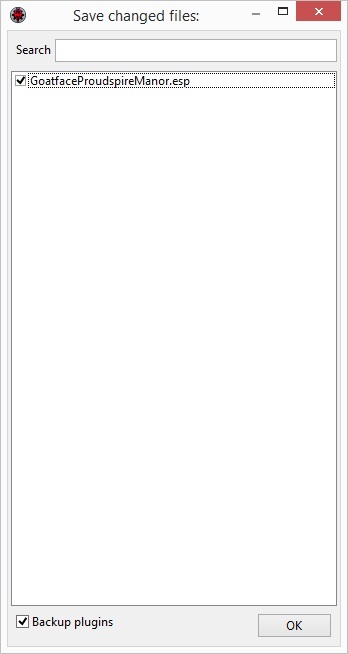 Can be cleanly uninstalled at any time. Please use the Posts tab for all support/comments/suggestions/complaints. Private messages will just be redirected here. By posting publicly, everyone can help you and it helps help build information for others to use. Please read the first page or so of comments before posting your question. Chances are it has been asked and answered already. See the change log for a list of all improvements.